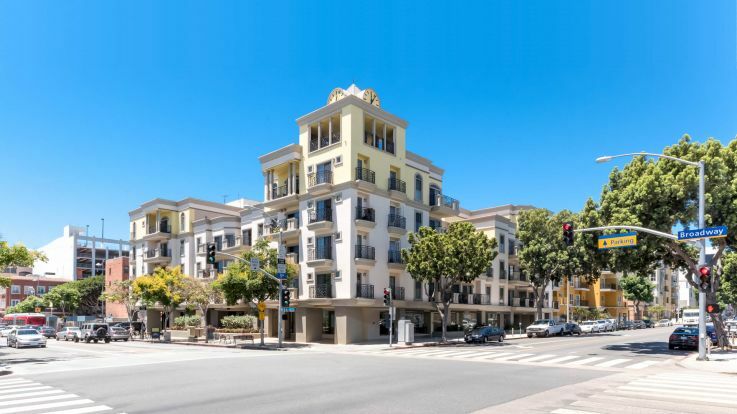 Living in our Santa Monica apartments allows you to enjoy everything the city has to offer. One of the most popular streets in the area is Third Street Promenade which offers many shops, restaurants and boutiques. There are a number of ocean view restaurants throughout Santa Monica, but if you're wanting a home-cooked meal, Santa Monica is home to one of the best farmers markets in LA. It's hosted every Wednesday on Arizona, between 4th and Ocean. There are also a number of parks to enjoy, including the Palisades Park, adjacent to Pacific Coast Highway. 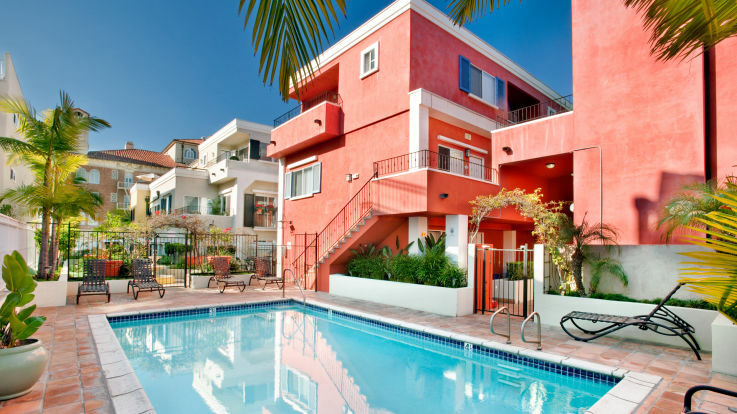 Our Santa Monica apartments are located in Los Angeles County. The city is a beachfront city with an idyllic climate. Traveling through the city is easy by bike, the Santa Monica Freeway, the Big Blue Bus, or the MTA. There are also two nearby airports for convenient traveling. 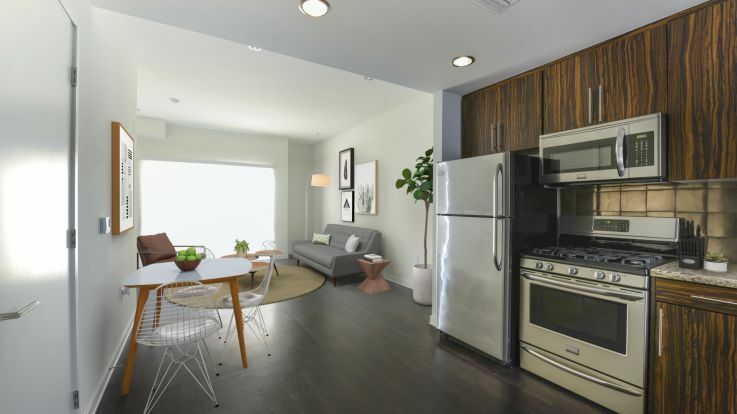 Current residents of our Santa Monica apartments love all of the amenities which they get to enjoy. Community amenities can include a pool and jacuzzi, rooftop patio, and parking lot. Individual apartment amenities can include washer/dryer, private patio or balcony and walk-in closets. 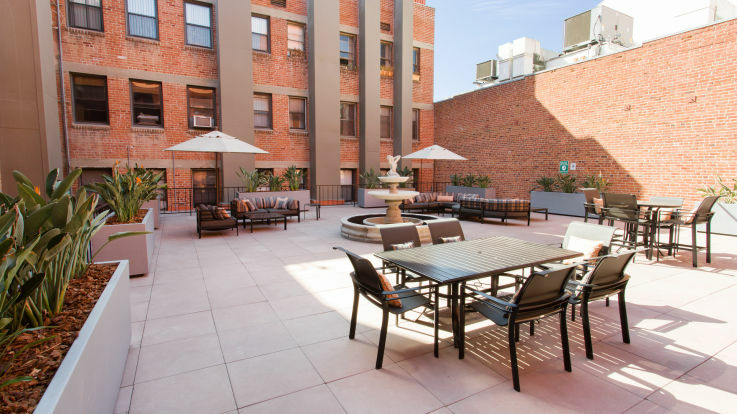 Take a look at our surrounding West Los Angeles apartments if you cannot find what you are looking for in our Santa Monica apartments.